'Low Sun' from London, last June self-released a single with the title "ICICLES" which is actually their second release after their 2016 demo (Prologue - The Demo). 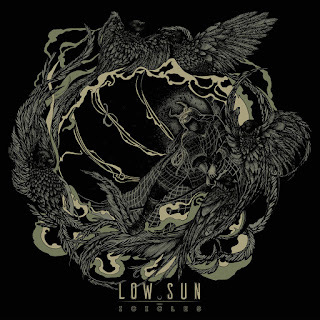 Being already very fond of the band since the day I listened to their demo I was happy to see 'Low Sun' coming up with a new release. Although, to be honest, I was kinda hoping that this would be a full release. Nevertheless, the 14minute 'Icicles' doesn't disappoint at all. 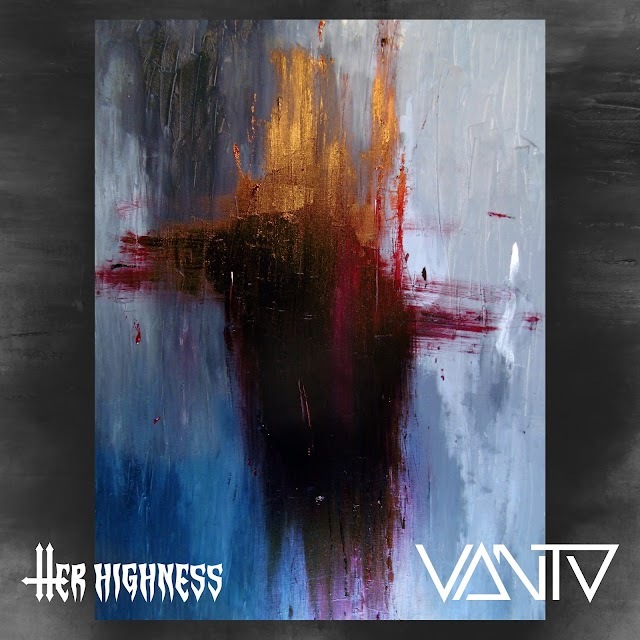 In the contrary, it is a highly addictive instrumental track in which 'Low Sun' skillfully blend atmospheric keyboards and ethereal guitar playing with heavy rock attitude, post-rock touch and progressive outbursts driven by heavy riffage. Be sure to check this excellent release. For me, 'Icicles' already established it's place among my 2017-favorites. Highly recommended! 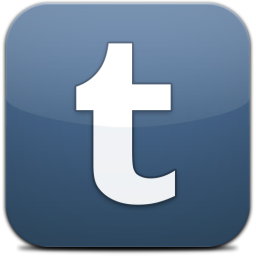 Especially for fans of Tuber and Monkey3. I must also say that besides the great music, 'Icicles' comes with a great artwork designed by Francesca Vecchio. Below there is also a video recorded in The Unicorn, Camden on 24/08/2017 with Low Sun performing Icicles live. 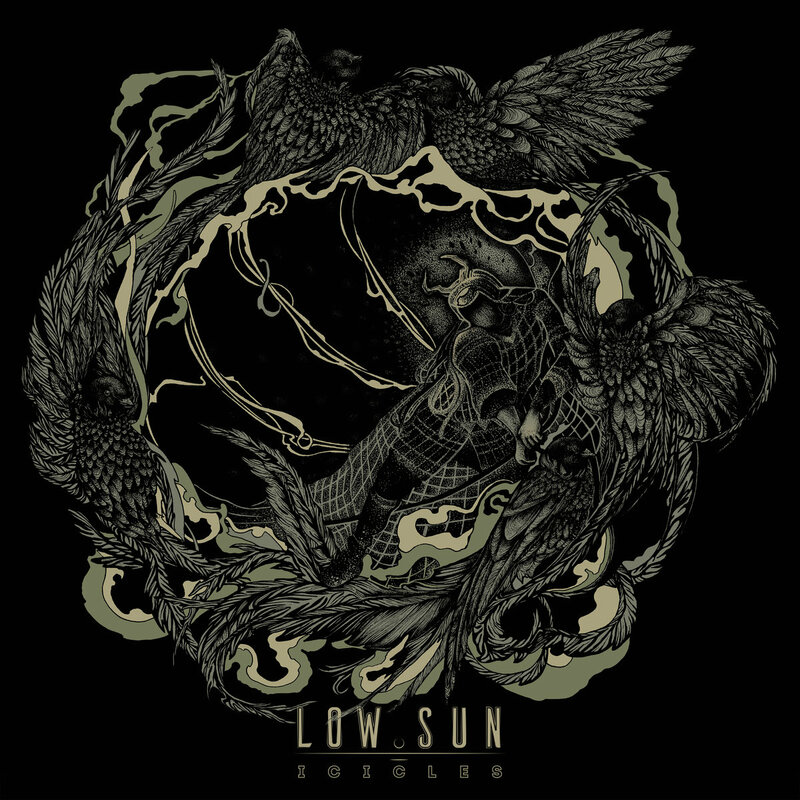 Low Sun are are a London-based instrumental band who play a blend of Stoner, Heavy Psych and Post Rock, with atmospheric overtones and a touch of Doom. Active behind the scenes since 2012, and after trying out several singers, the founding members gravitated back to their original instrumental format. The chemistry was right, and the music flowed. Out of countless jam sessions songs began to emerge, one by one.